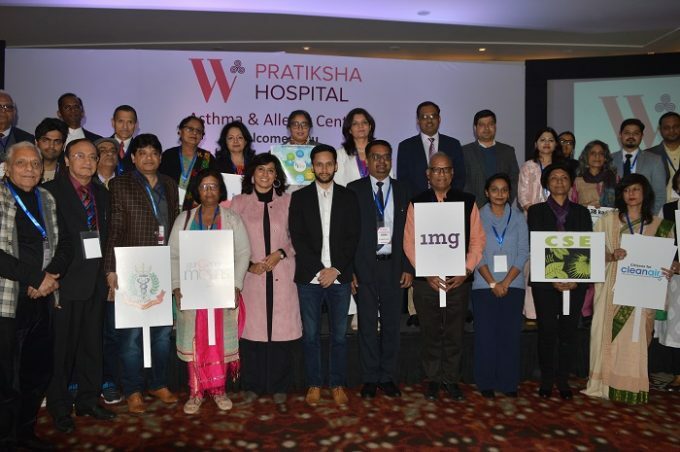 Gurgaon: For the first time in the country, in the ‘Asthma Dialogue’ program, organized by Centre for Respiratory Diseases, W Pratiksha Hospital Gurgaon, the respiratory experts, stakeholders and real-life heroes shared the stage to demystify Asthma, to clear the misconceptions around Asthma and its treatment. Along with leading pulmonologists, the ace badminton player, Parupalli Kashyap and Chak de India fame, Shubhi Mehtra were present as guest speakers. The aim of the this unique, ‘Asthma Dialogue’ program was to help people with asthma see Asthma in the right perspective clearing the clouded vision which generally people have. To reach out to people with real-life success stories, and to change their mindset around Asthma and its treatment, the experts and the chief guests repeatedly asserted on the point that it is a misconception that Asthmatics have to live a compromised life. 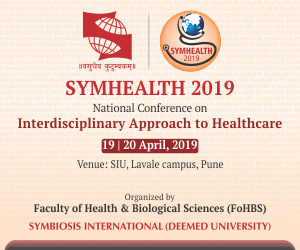 Experts believe that such outreach programs are very important in the country like India, where despite the availability of better diagnostic tools and treatment options for Asthma, it remains poorly managed. According to a study, published in the Journal of the Association of Physicians of India, asthmatics in India believed that their asthma was under control if they have up to 2 emergency doctor visits a year. The quality of life of these patients was significantly affected with 93% school/work absenteeism and a loss of 50% productivity. 75% of the asthmatics have never had a lung function test. Only 36% and 50% of Indian asthmatics used controller and rescue inhalers with a majority preferring the oral route of asthma medication. Giving incredibly high levels of pollutions and rising asthma prevalence, the study paints a dismal picture and calls for sustained efforts and more reach-out programs, like ‘Asthma Dialogue’.